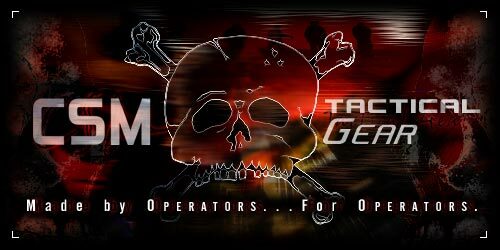 About " CSM Tactical Gear"
3. CSM Tactical Gear Single Attach Sling/C.B. 5. CSM Tactical Gear Fanny Pack M/O.D.